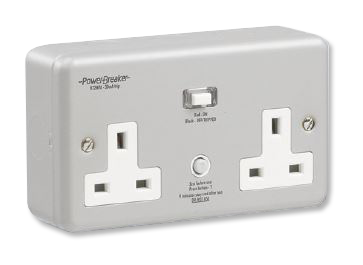 Typically used for appliances such as fridges and freezers which need to resume operation as soon as power is restored. 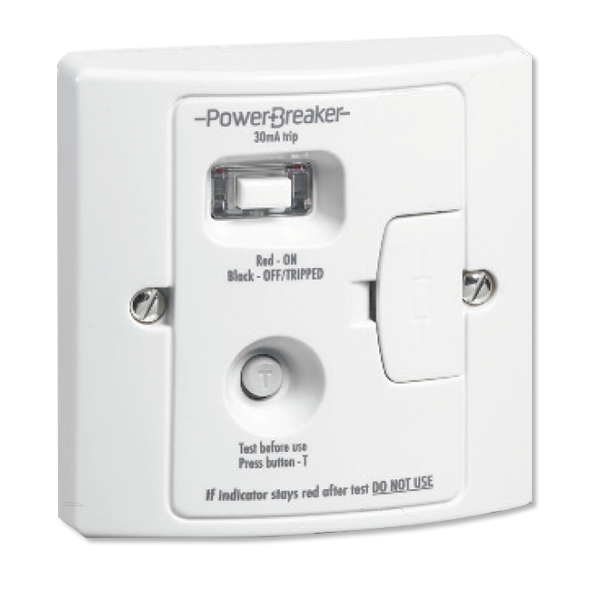 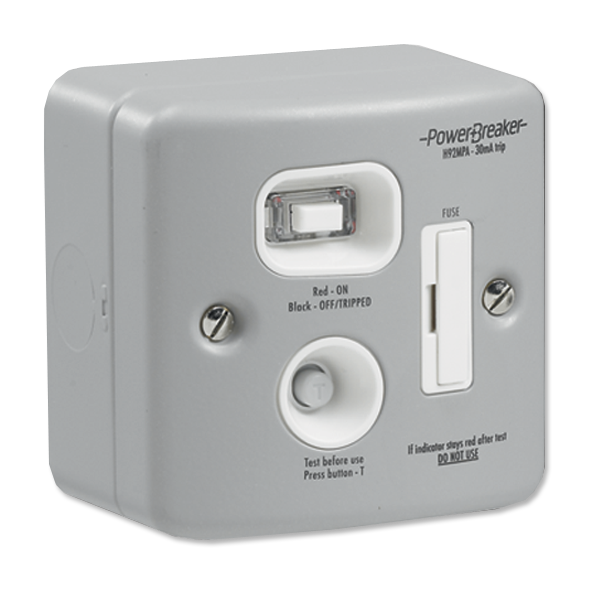 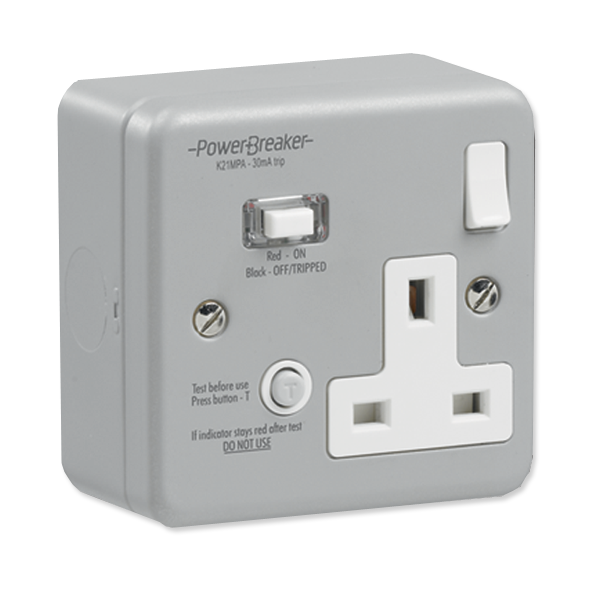 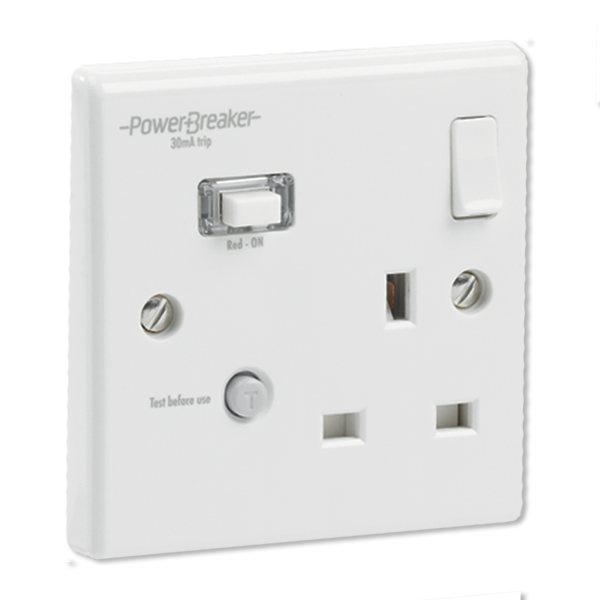 Passive devices do not need to be reset after each activation, so are also ideal for permanent appliances where socket access may be limited. 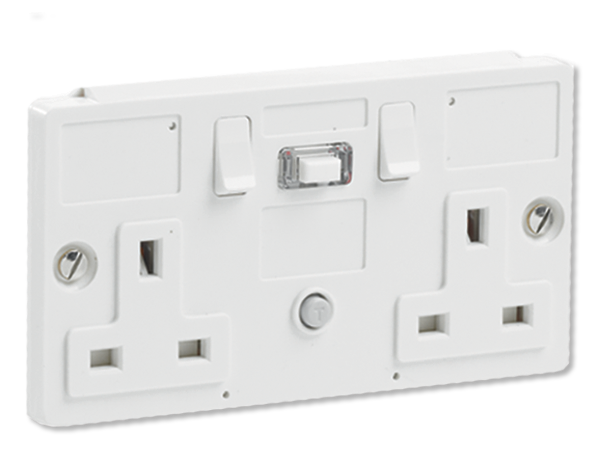 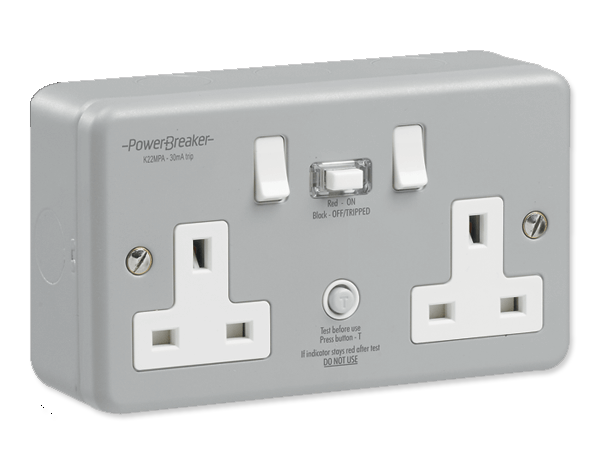 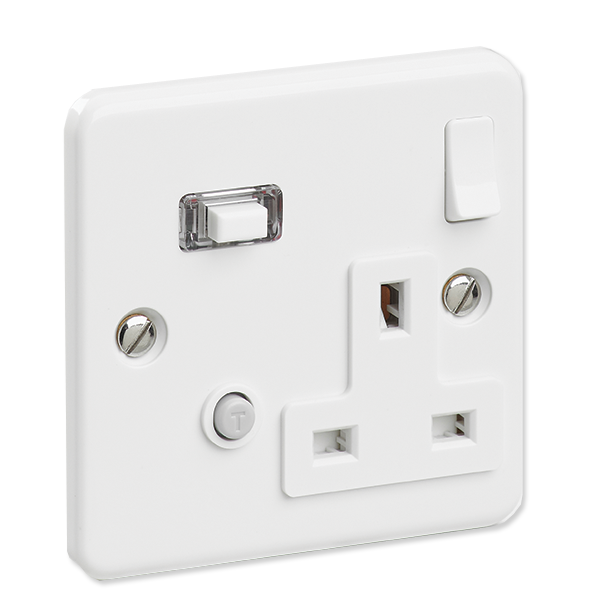 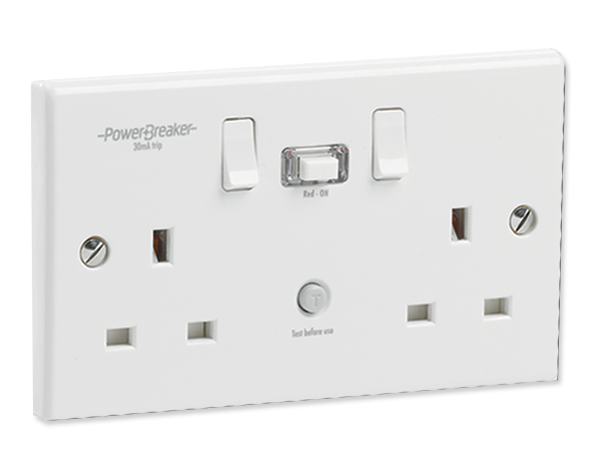 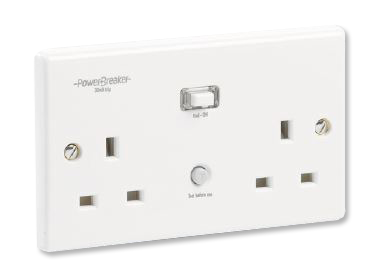 Available as Switched Sockets, Unswitched Sockets and Fused Spur Units.